When it comes to launching a website for your business, creating the best domain name should be your topmost priority. There are eCommerce websites out there that have focused only at the aesthetics and usability. 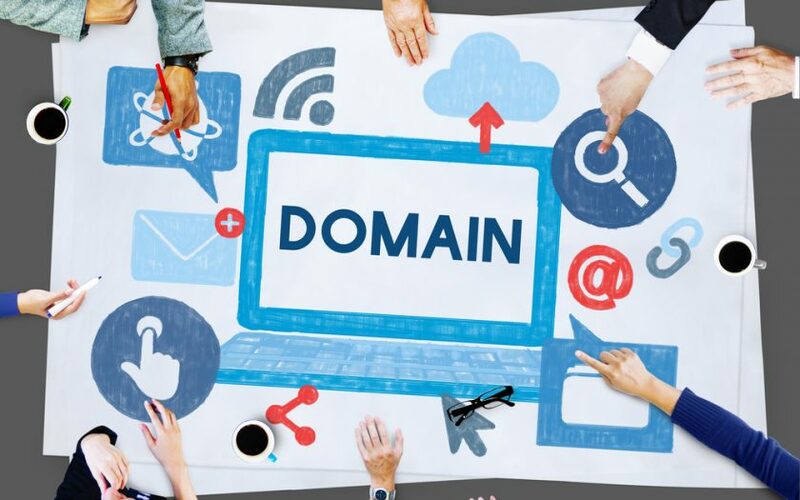 While these are important elements, a good domain name has the power to drive high volume traffic, regardless if your business is a start-up or not. The only stumbling block, really, is that most words and phrases have become domain names. According to Verisign, there are about 331.9 million domain name registrations across all top level domains at the close of the 2nd quarter of 2017. Yes, you can always use your company name or even your own name to further your online branding. However, note that most of the online traffic will come from search engines. Which means your website has to rank well in order to get high volume, high quality traffic. To do this, you might need to set aside niche targeting and focus on using a more SEO friendly brand name. Choosing a domain name can be quite a doozy, right? But don’t worry because in this article, we will explore the ways you can create or choose a domain name that will help you build your online brand. The main reason for this is for easy retention. If your business name is long, for instance it is The Silver Closet of Style, try not to use the whole name as your domain. Instead, remove the unnecessary words like “the”, and you will end up with silverclosetofstyle.com. You can also try general terms like stylishclothes.com or simply closetofstyle.com. People use those terms in search anyways, so you can capitalise on that. If you do not have a name yet, you can easily do a domain lookup and check out which domains are about to expire. Once you see a name that you would like and it is fortunately about to expire, get it through a domain backorder. On its expiration date, your chosen Internet registrar will get it for purchase. The .com remains to be the best option when it comes to choosing among the top-level-domains. Especially if you are start-up, you will want to secure this domain because it remains to be the better known extension. But you should also consider purchasing other extensions like .net., .biz, .co, and so on. You can even secure your region extension, these are the .uk,. .nz, extensions you see on your address bar. Additionally, you can purchase unique extensions relevant to your business. For instance, using the example business name above, you can purchase a domain name like silvercloset. style. However, make sure that your .com extension redirects to your .style extension. This allows you to have a domain name that comes with a popular extension while retaining a catchy and unique one through the .style. Call it Psycholinguistics if you want, but there are certain words that affect people differently. For instance, putting the word “cheap” in your domain name may not be a good idea because it connotes “low quality” or “subpar.” Maybe your intention was to tell people that your prices are low, but this message should be in the website content and not the domain name. You can choose a better word like “affordable”, though. Just be keen on the words that you are using, not all positive words connote positive feelings. These are surefire ways to make sure that your domain name boosts your online branding rather than hurt it. If you have not locked on to a name yet, keep these tips in mind to make sure that you are on the right track.